anywhere that you have access to the internet, any time 24 hours a day. Online learning with Teach Kids English will enhance the English your children may learn at school. At school, they have to compete with many other children for a teacher’s attention and are unable to get the individual attention they need. Many school teachers are not native English-speakers. 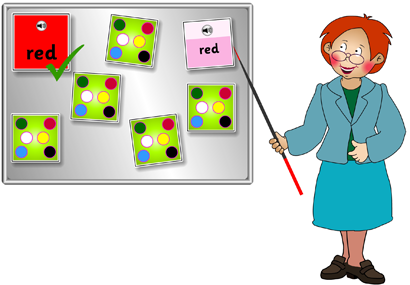 Learning with teachkidsenglish.com promotes correct English pronunciation and a natural English accent.